WHCC outplayed St.Johns CC in SCTCA Quarter Finals. WHCC batted first and posted a mammoth total of 371 in 40 overs.Kiran 108* Retired N.O, Prasanna 50* Retired N.O, Prasad 67 & Rajesh 79. St. Johns CC were all out for 101 runs, Prasanna took 7 wickets. 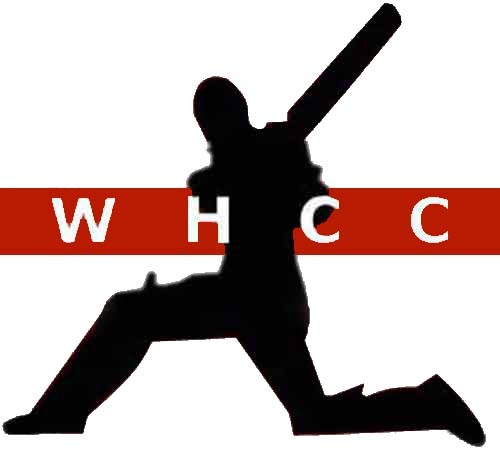 WHCC cruised into semi finals by beating . St. Johns CC by 270 runs.